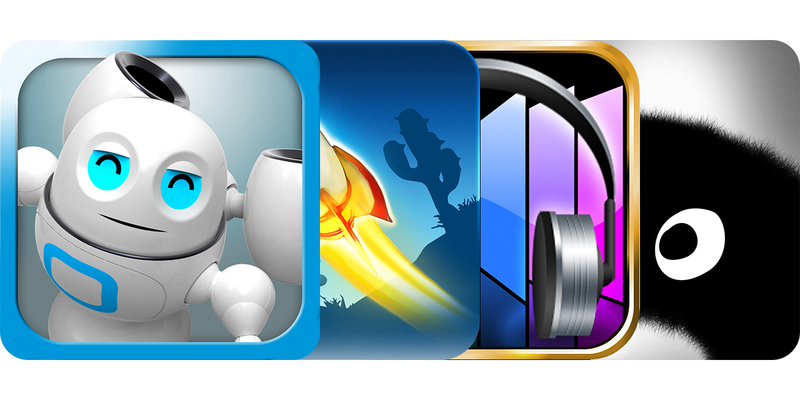 The App Store takes delivery of hundreds of new apps per day. The overwhelming scene makes it possible to easily overlook an exciting game, valuable productivity suite, etc. However, we have a solution. 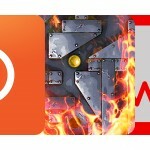 Today’s Best Apps tackles this problem by providing you with a handpicked and tested list of apps that are truly worth your consideration each and everyday. As a friendly note, Gravity Maze is being offered for free for a limited time. Therefore, you may want to check that out or at least download it first. 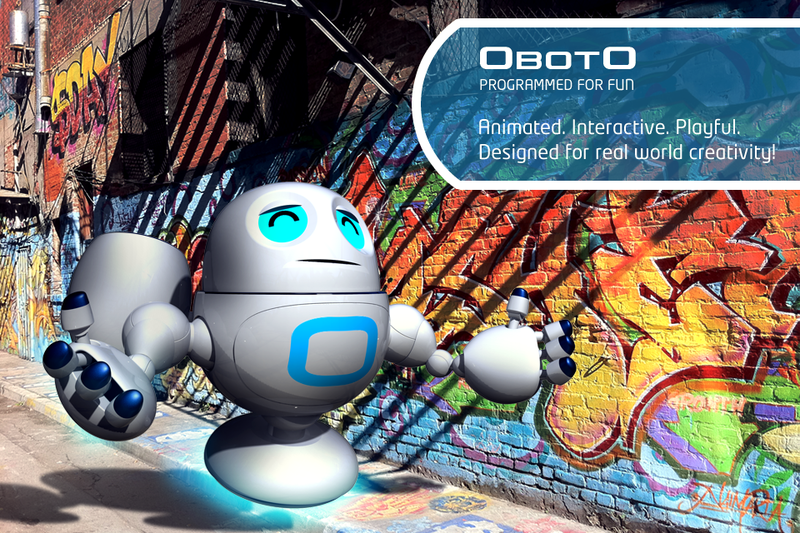 OBOTO by Ogmento (Free, 45.0 MB): Through this augmented reality entertainment app, have some simple fun any time and anywhere by interacting with the OBOTO robot Oggie. 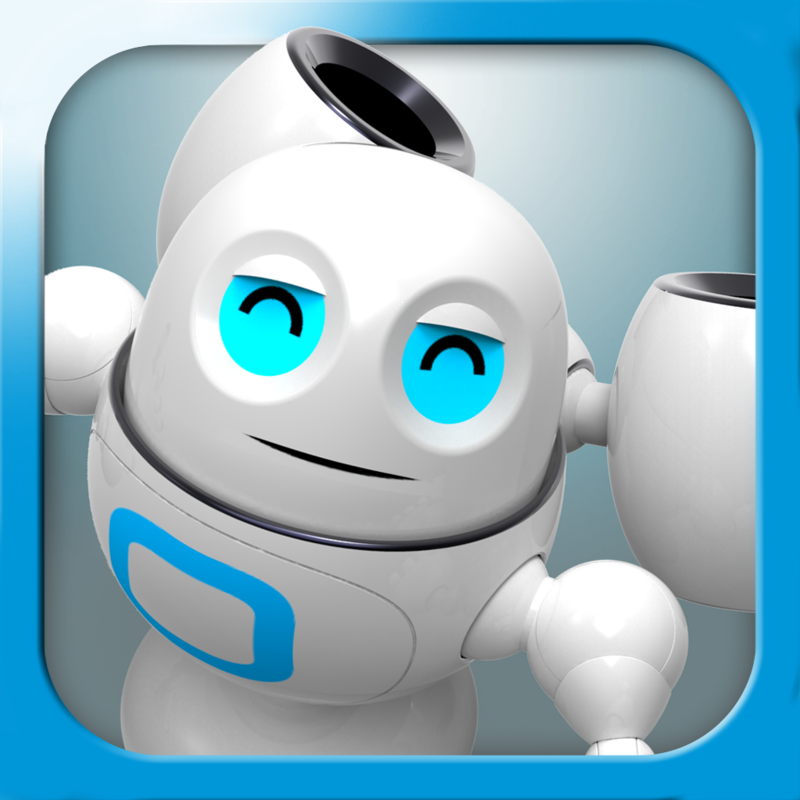 The adorable AI being reacts to touch, can do a little groovin' to techno music, drink from a juice box, be instructed to fire his eye lasers at objects, and angrily shoot oil at your iPhone. As a bonus, it's possible to share your time with Oggie by taking a snapshot or recording a 20-second video. The app is acceptable for most children and features quality 3-D graphics, manual bot rotation, placement retargeting as well as Facebook, YouTube, and iOS camera roll integration. 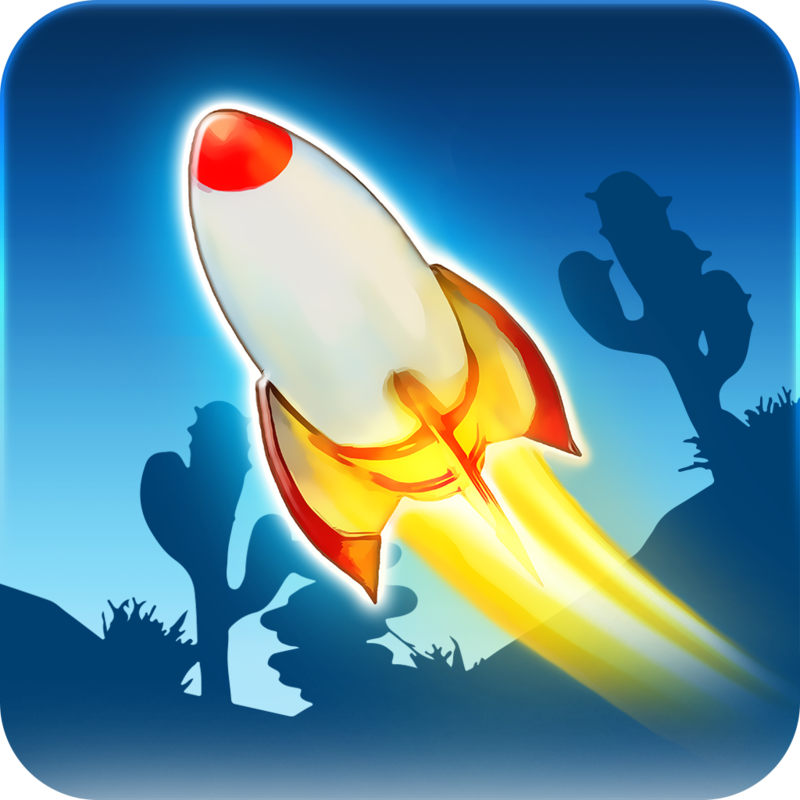 Canyon Escape by PlayME ($0.99, 94.9 MB): Step into this physics-based puzzler and get launched into challenging rocket piloting action. The mission is to carefully and very quickly escape treacherous environments while, hopefully, collecting all of the stars. Navigating the 35 canyons will not be easy as you weave and bob along the rock surfaces, brush, and outstretched branches through fair skies and, well, not so fair skies. Your performance is graded on completion time, if you make it at all, and how much of the objective you satisfied. 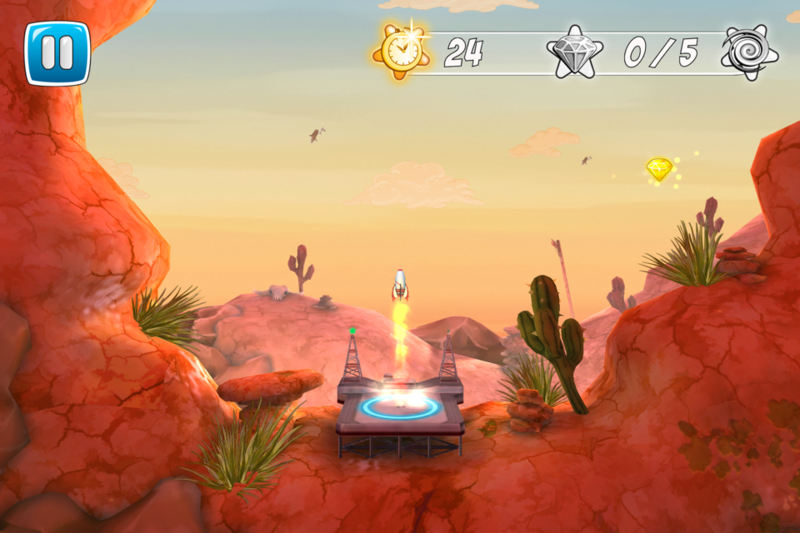 The game features touch and tilt control, great 3-D graphics, and Game Center leaderboards. 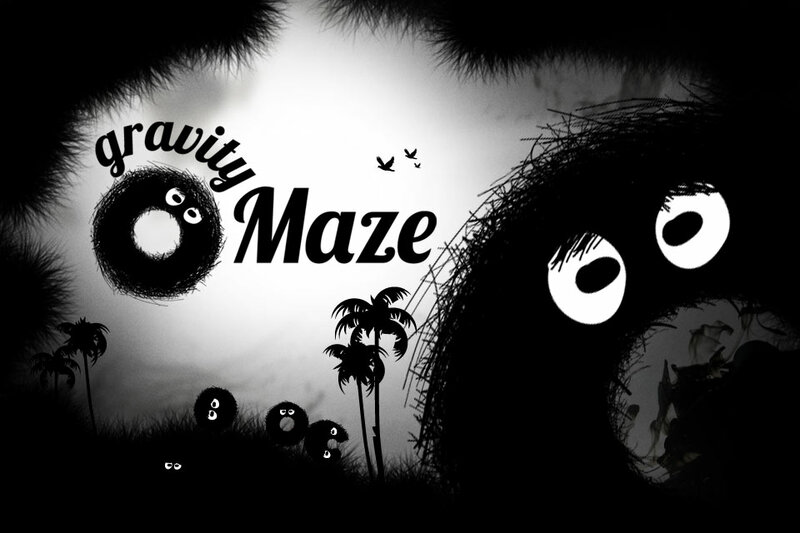 Gravity Maze by Iddiction ($1.99, 16.9 MB): In this elegant and quirky physics-based platform-puzzler, you're job is to help the Fluffs get back to their hope planet after running out of fuel. To do so, you'll need to get them to the portals. Because of their donut shape, Fluffs can be moved by changing the environment angle, which causes them to roll. Unfortunately, they've become somewhat separated and the dark wooded area is maze-like and contains some dangers, therefore, the task will be difficult. Your score for each level correlates to how many creatures saved, so try not to kill any. 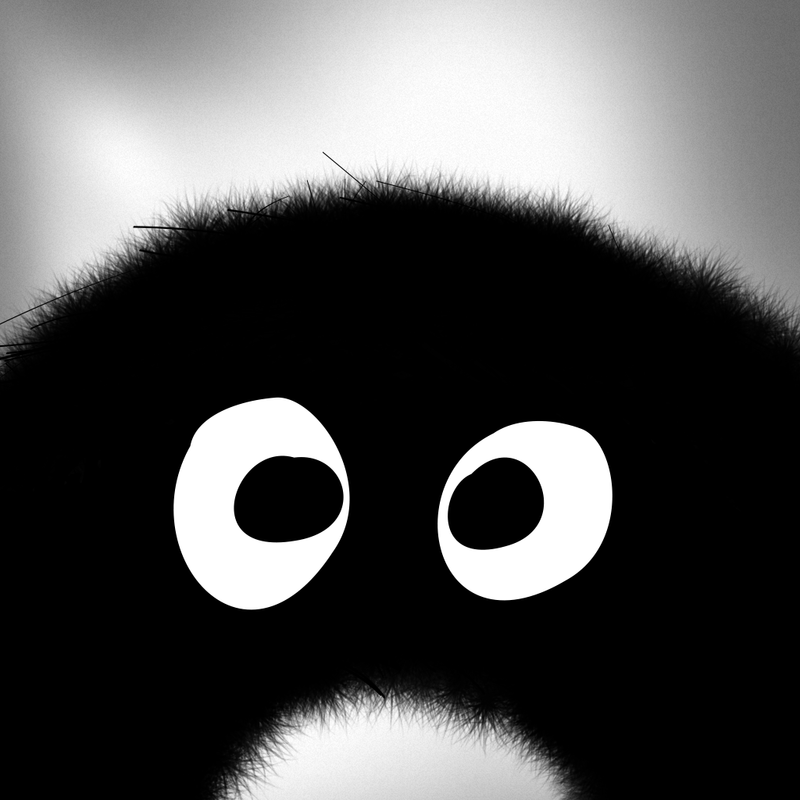 The game features beautiful monochrome Retina display-optimized graphics, 45 levels, progressively difficulty play and occasional commentary by the Fluffs for humor. 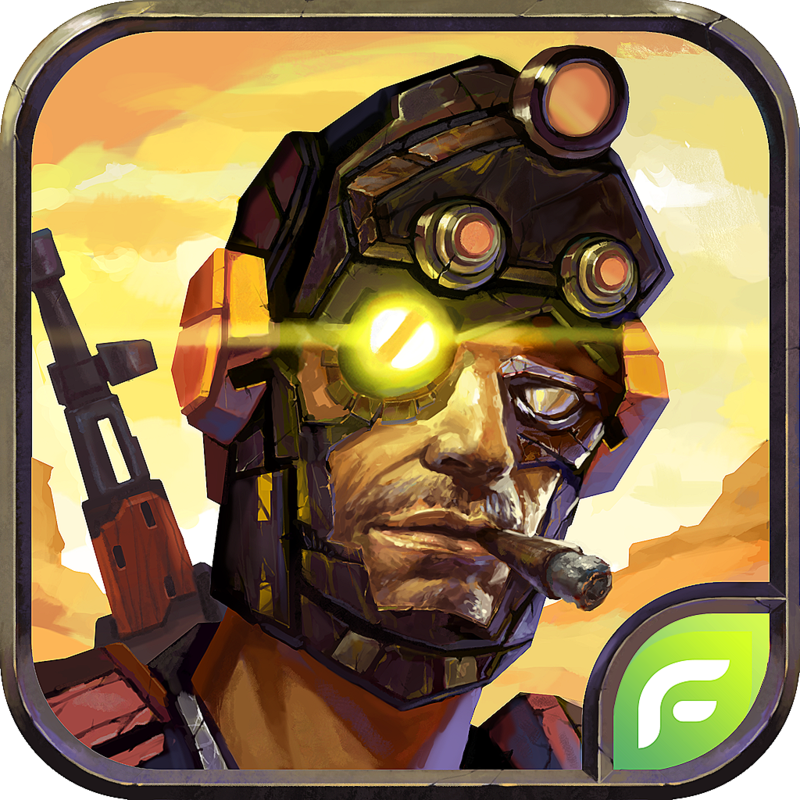 Star Warfare: Black Dawn by Freyr Games ($2.99, 178.8 MB): Show off your combat and survival skills in this free-roam first-person role-playing game. 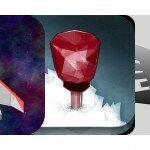 Choose one of the four characters, each with a different set of skills, and start off on a long journey to find riches. Along the way, you'll come across environmental elements, enemies, and even allies. Accomplish the numerous tasks to earn resources and bonuses to upgrade your weapons and skills so that you can continue on the adventure. 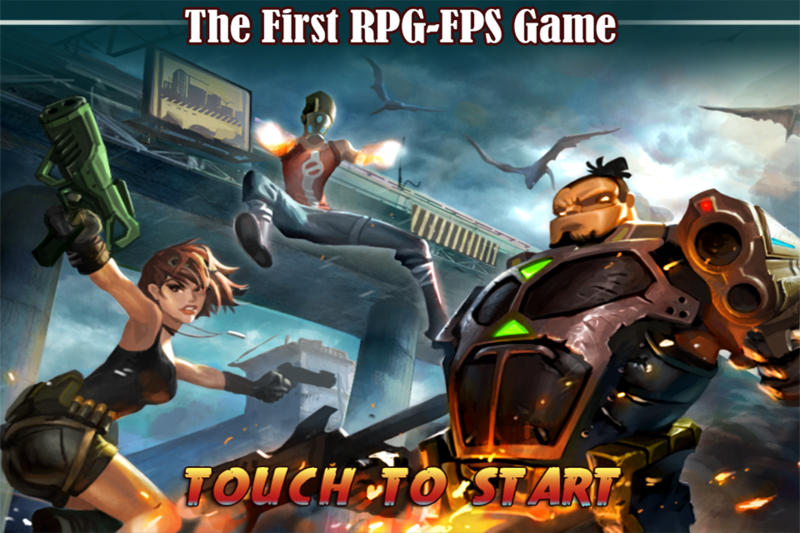 The game features four player online co-op, random weapon drop system, seven weapon categories, 12 diverse game styles, large mapped areas, dual-thumb control, and Game Center integration. 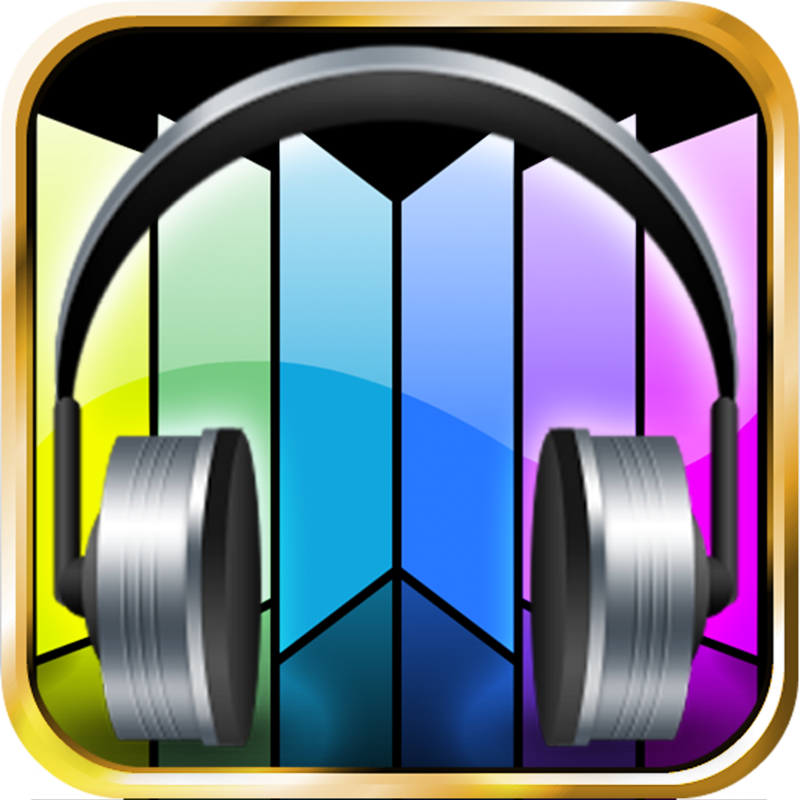 Reflection Music Player by 4Pockets.com ($0.99, 6.2 MB): Bring the elegance of cover flow and more to your iPad with this eye pleasing music app. Now you can flip through your collection of music albums just like you do with iTunes, iPhone, and iPod touch. In addition to cover flow, the user interface offers direct access playback controls and search, plus options for equalizer and overall app settings, playlist setup and browsing, and further visualization options. The app features 10 visual effects, four visualizer timer choices, three UI highlight color choices, audio spectrum output display, as well as AirPlay, cloud support, and portrait or landscape orientation. Please note that the visualizer has a minimum 5-second delay and is not full screen.